Kevin E. Draving, 56, of Peru, passed away Thursday, April 4, 2019 at his residence. He was born in Peru on January 26, 1963, the son of Weldon “Wimp” and Peggy Walden Draving. Kevin married Leah Wiley in Peoria, IN on May 18, 1991 and she survives. Kevin was a 1982 graduate of Maconaquah High School and employed by Heraeus Electro-Nite Co. of Peru. An avid outdoorsman, Kevin enjoyed all aspects of the outdoor life, especially hunting and fishing. Surviving in addition to his wife, Leah, are his mother and step-father Jack and Peggy Frisby of Peru, a brother, Howard (Marcy) Draving of Wabash, sisters Kimberly (Larry) Douglass of Peru and Michelle Dennison of Converse, father-in-law, Harry Wiley of Amboy, brother-in-law, Wes Wiley and his children, Harrison and Elissa Wiley. He was preceded in death by his father Weldon “Wimp” Draving and his mother-in-law Glendra Wiley. A private graveside service, for Kevin E. Draving will be held at 2:00 P.M., Tuesday, April 9, 2019 at the Peoria Cemetery with Pastor J. Robert Clark officiating. A memorial for family and friends is being planned at a later date. 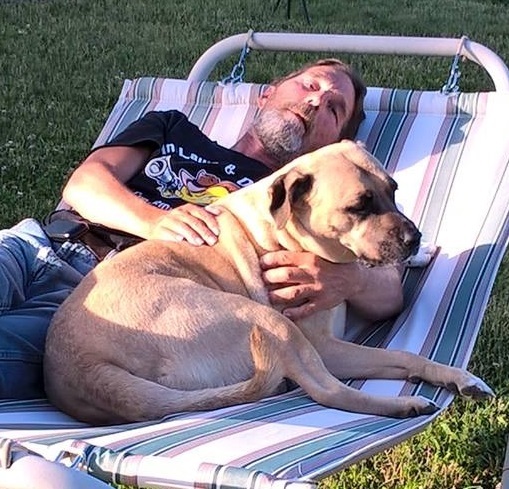 He will be greatly missed by his family and friends and particularly by his dog Sydney. 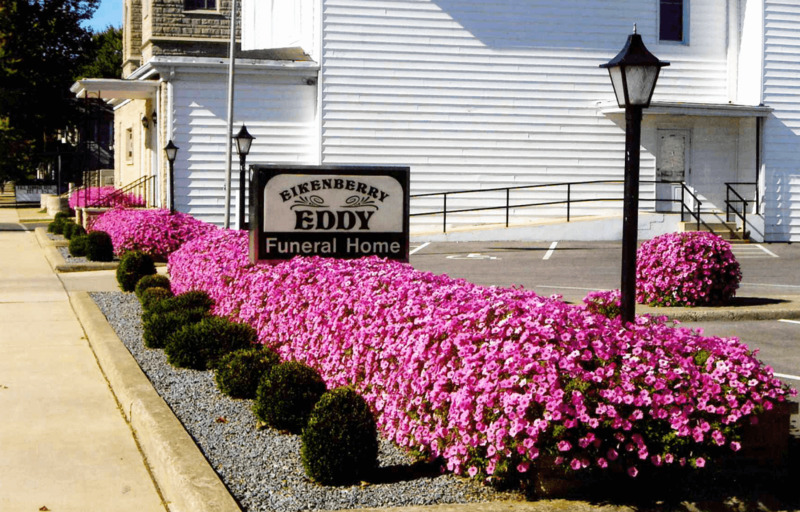 Arrangements have been entrusted to the Eikenberry-Eddy Funeral Home, Peru.